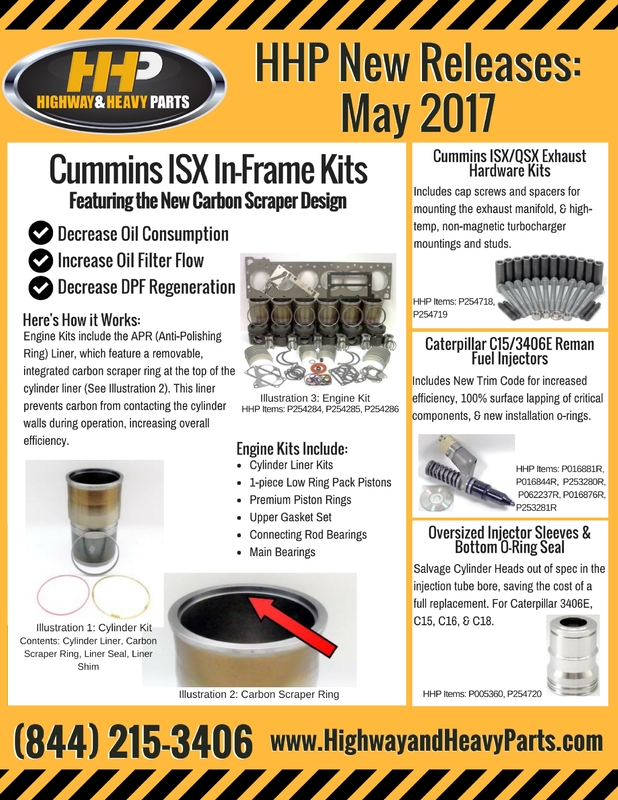 What's the Difference Between the Cummins N14 and ISX? Replacing Your Spacer Plate: When Should It Be Done? Graphite vs. MLS: What's the Difference in Gasket Materials? Low Oil Pressure: I Changed My Oil Pump, Now What? When Can I Reuse My Head Bolts? Cylinder Head Failure Analysis: Why is My Head Cracked? 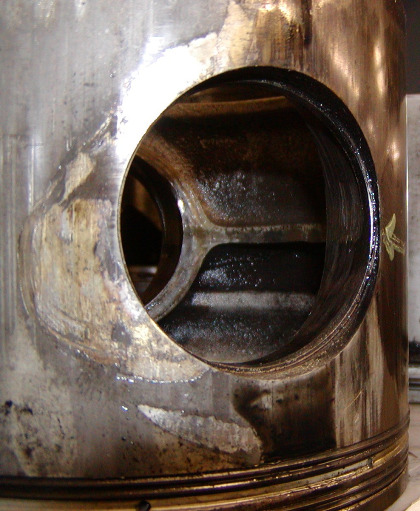 Camshaft Failure Analysis: What Causes Excessive Lobe Wear? What Are Fuel Injector Trim Codes? What goes into a Remanufactured Cylinder Head from HHP?